The oldest of the Halliwell sisters, Prue was the most resistant to become a Charmed one. Unlike her sister Phoebe, who she had a somewhat strained relationship with initially, she wasn’t excited by the thought of being a witch. Years of being the eldest sister made it harder for her to be carefree, and the addition of her telekinetic and astral projection powers only worsened that. However, she came to enjoy being one of the Charmed ones, even if she had to hide it from her former flame, Inspector Trudeau. 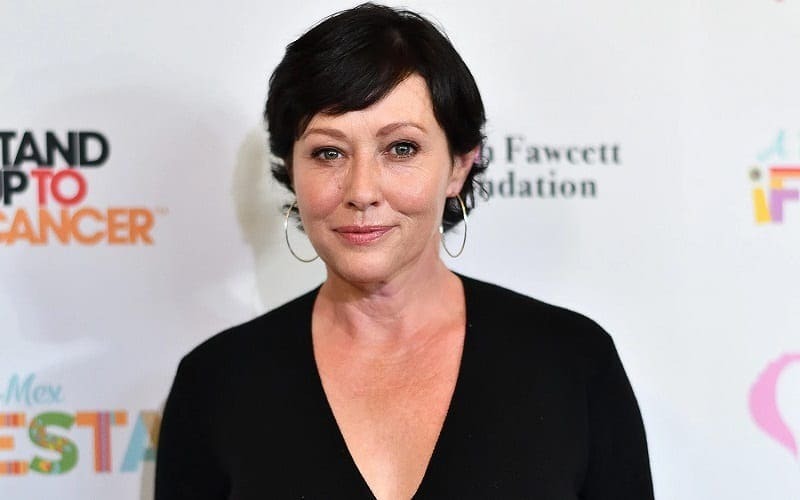 Shannen Doherty went into “Charmed” on the back of her success on the teen drama “90210,” but she reportedly had a tumultuous relationship with people behind the scenes on both shows. Her character passed away after Doherty left the series in 2001, and the actress has since spent her time appearing in television films and reality shows, including competition “Dancing with the Stars. Doherty’s health took a turn for the worst in 2015 when she was diagnosed with breast cancer, but she’s thankfully been in remission since April 2017. Until Prue’s death, none of the Halliwells were aware of Paige’s existence. However, they soon discovered that she was the product of an affair their mother had with her whitelighter, Sam. Although the Halliwells were initially reluctant to welcome their half-sister into the fold, they soon realized that family came before all else. As her father was a whitelighter, Paige was able to orb as well as use telekinesis, which came in handy more than a few times. At the end of the show, she married Henry Mitchell, a human. 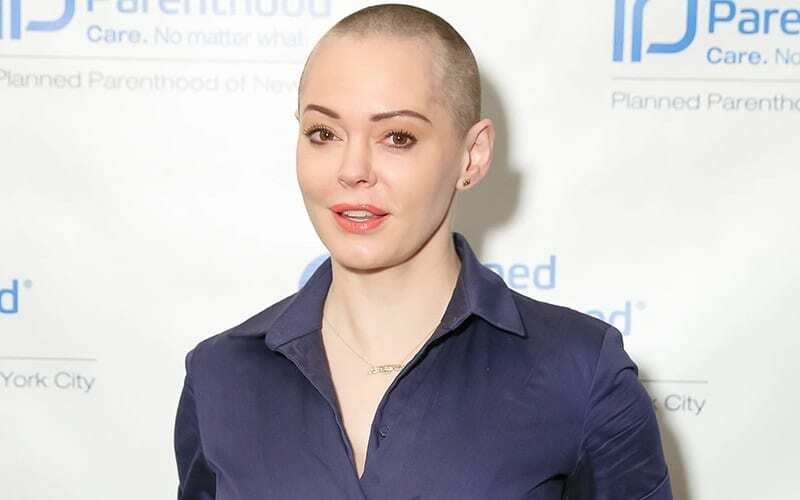 After “Charmed” concluded in 2006, Rose McGowan has appeared fairly sporadically on TV and film. She had recurring roles on the medical drama “Nip/Tuck” and fantasy drama “Once Upon a Time,” as well as a main part in action-thriller “Chosen.” She’s also starred in a handful of short films in the last few years, and in 2017 starred in the independent psychological thriller “The Sound.” McGowan has a lot of media attention recently for being one of the women to speak up about Harvey Weinstein’s reported abuse and harassment. The appearance of Billie Jenkins forced the Halliwells to come out of retirement following the conclusion of season seven. A novice witch in need of training her projection powers, she spent most of season eight searching for her sister Christy who was kidnapped by the Triad. When she eventually found her, she was slowly manipulated into believing that the Charmed Ones were the bad guys. She turned against the sisters, becoming part of the “Ultimate Power,” but had a change of heart after she realized her sister’s dark intentions. “Charmed” was something of a departure for Kaley Cuoco who is most experienced as a sitcom actress. 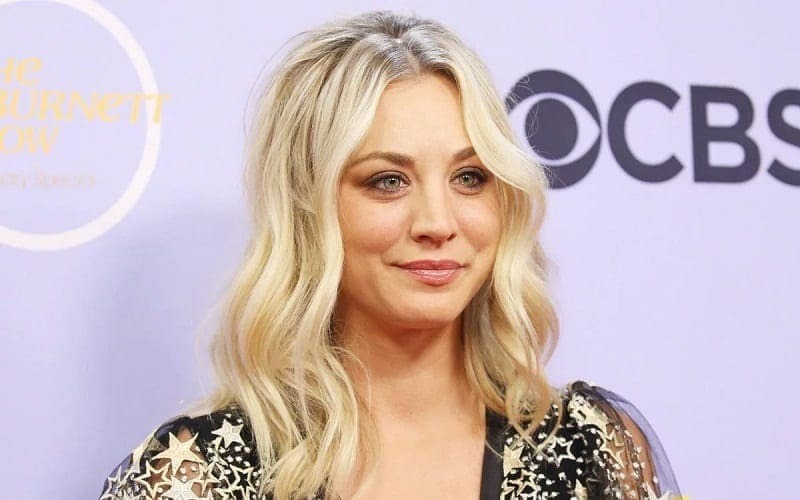 Cuoco has even said she prefers working on sitcoms over dramas, and it shows in her success. 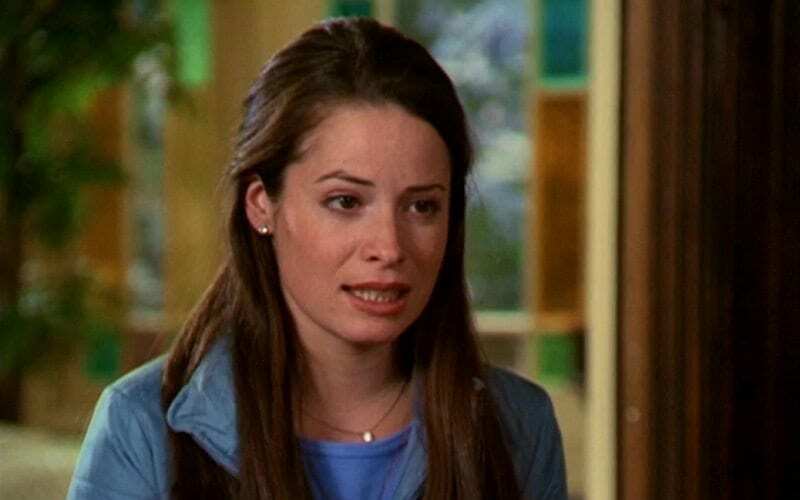 Before “Charmed,” she appeared as Bridget Hennessy for three seasons on “8 Simple Rules,” and has been portraying Penny on “The Big Bang Theory” since 2007. The actress makes $1 million for every episode of the popular show, so we don’t blame her for preferring this genre. Unfortunately for her, the sitcom’s now been canceled. 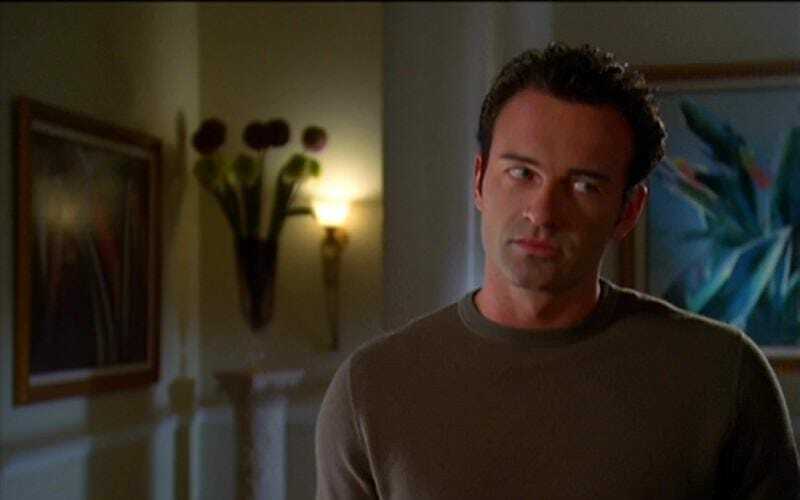 From seasons three to five, Cole Turner was Phoebe Halliwell’s primary love interest. However, unknown to the witch at first, this charming District Attorney was actually the demon Balthazor sent to dispatch the Charmed Ones. Throughout his time on the show, he flipped between good and evil, trying his hardest to become the former for the sake of his wife. However, after he inadvertently became the Sources of all Evil, the Halliwells were forced to get rid of him once and for all. His death left Phoebe broken-hearted. 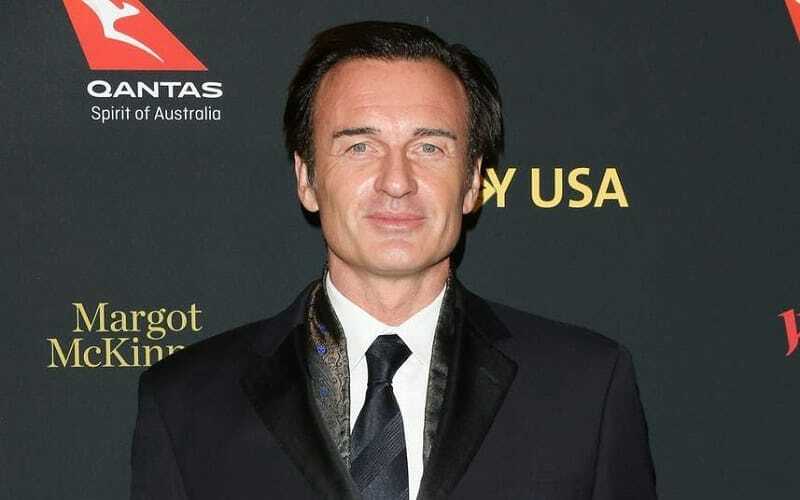 Julian McMahon didn’t have to worry too much about his career after he left “Charmed” After all, he had “Nip/Tuck” to focus on. McMahon joined the series upon its debut in 2003 and remained a regular until its conclusion in 2010. Since then, he’s been making recurring appearances in various other shows, including soap opera “Full Circle” and superhero drama “Runaways.” Over on the big screen, he most recently starred in Australian dramedy “Swinging Safari” and is set to appear in the horror-thriller “Monster Party” in 2018. When Billie and the Halliwells found Christy, they didn’t realize just how much the Triad had corrupted her. They tried to help her adjust to free life and figured she was simply dealing with post-traumatic stress disorder, but behind the scenes, she was conferring with her kidnappers. 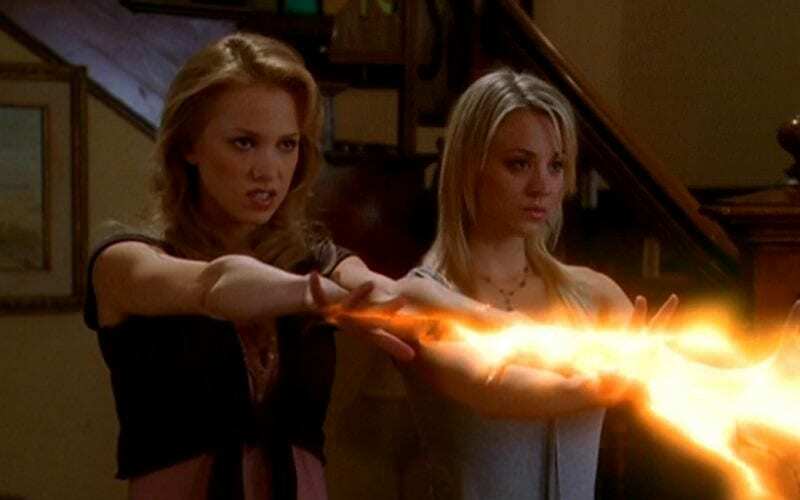 She gradually manipulated her sister into believing that the Charmed Ones had lost sight of the greater good, and had been corrupted by their powers. However, she didn’t anticipate Billie discovering the truth and eventually becoming both her and the Triad’s downfall. Marnette Patterson had already done a lot of acting before she joined “Charmed” for its final season. She had main roles in the sitcoms “Something So Right” and “Movie Stars” during the ‘90s, as well as various individual episode appearances on other sitcoms like “Boy Meets World.” Post-”Charmed,” things have quietened down somewhat, although she continues to act. 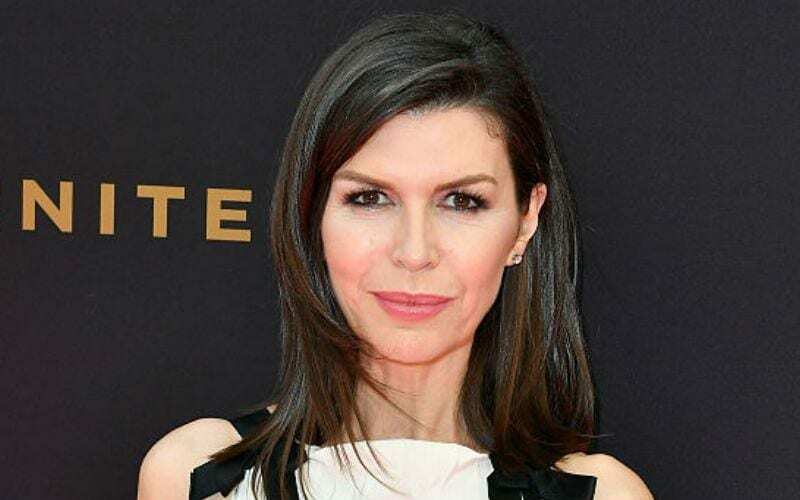 She last appeared on TV in the police procedural series “Major Crimes,” and has several films that are currently in either pre- or post-production. Chris entered the fifth season as a mysterious figure who became the Charmed Ones new whitelighter. However, Leo was wary of the stranger. Unbeknownst to him, though, Chris was actually his second son from the future. He’d traveled back in time to work out what had turned his brother, Wyatt, evil and stop it from happening. Unfortunately, during the season six finale, he lost his life at the hands of Gideon, a man who the Halliwells believed to be their ally. In the same episode, the baby Chris was born. 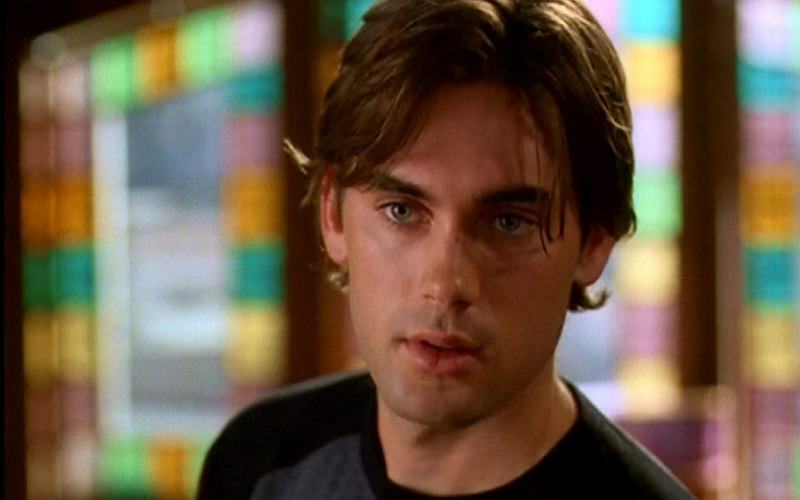 One year after his final appearance in “Charmed,” Drew Fuller landed the biggest role of his career. 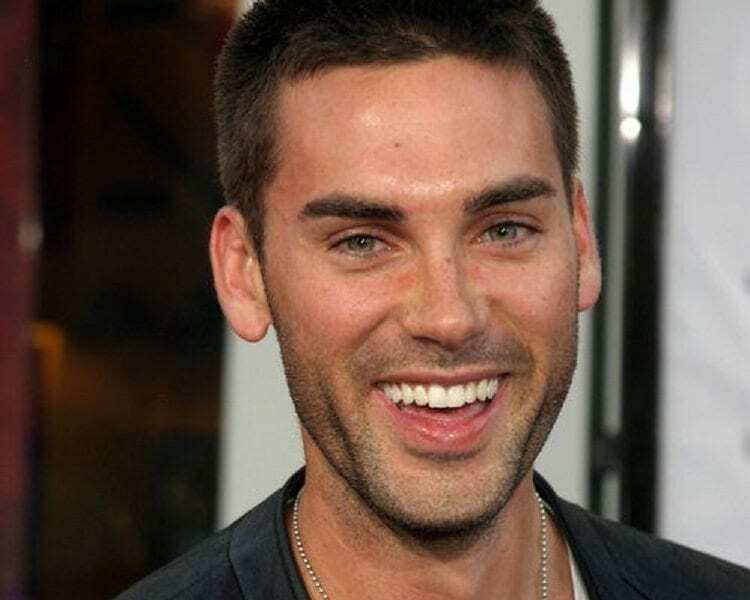 He portrayed Trevor LeBlanc in drama series “Army Wives.” He was a regular for the first six seasons before becoming a special guest star in its final season. Fuller appeared in little else while on the show, apart from the occasional film like rom-com “Blonde Ambition.” His latest release, a comedy short entitled “Magnetic Plasma for mass(es) Enlightenment” where he stars alongside Rachel Bilson and Sterling K. Brown, is currently in post-production. For most of the show, Darryl acted as the Halliwell’s ally on the police force. Although plenty of other inspectors tried to expose the Charmed Ones, he was usually there to protect them. He allowed them onto crime scenes believed to have supernatural connections and offered them any help that he could. His relationship with the sisters became strained after season six, though, when he was nearly executed because of magic. Fortunately, they later patched things up, and at the end of season seven, he moved away with his family. 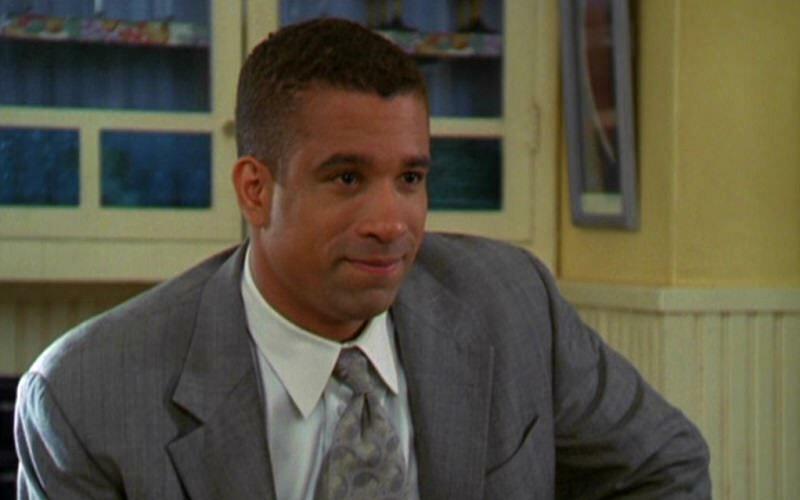 Portraying Darryl Morris on “Charmed” is probably what Dorian Gregory is best known for, but he’s had several other notable roles during his career. 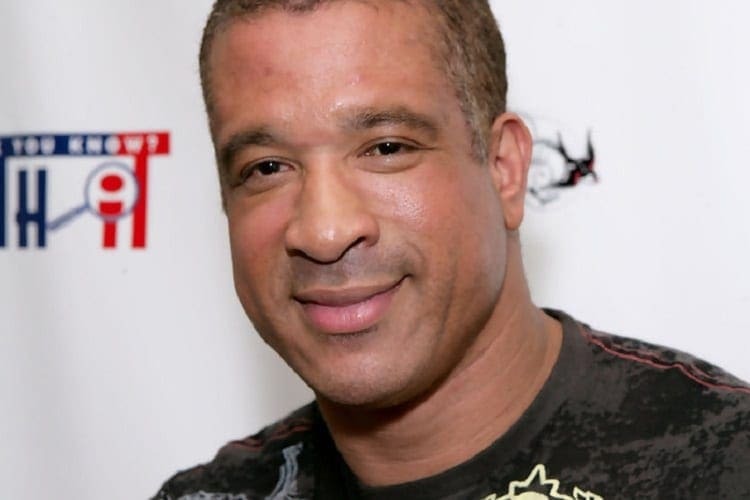 Shortly before he joined the show, he portrayed Diamond Teague on 22 episodes of sci-fi drama series “Baywatch Nights.” While “Charmed” was still on the air, he also became the final host of musical talk-show “Soul Train” between 2003-06. Gregory has always had a passion for music, which is why he set up his own group, MD Says, with his sister, Mercedes Bey. Wyatt was a fairly central character in the later seasons of the show, even though he was only a baby. Born in the fifth season, he received a lot of attention from demons who either wanted to destroy him or corrupt him for their benefit. Before he was even born, he possessed an immense power which only grew over time. The first time adult Wyatt was seen, he’d developed into an antagonist due to the actions of Gideon. After Leo destroyed the elder, though, Wyatt returned to being good. The whole time that Wes Ramsey appeared in “Charmed” as Wyatt Halliwell, he was also starring as Sam Spencer in soap opera Guiding Light. 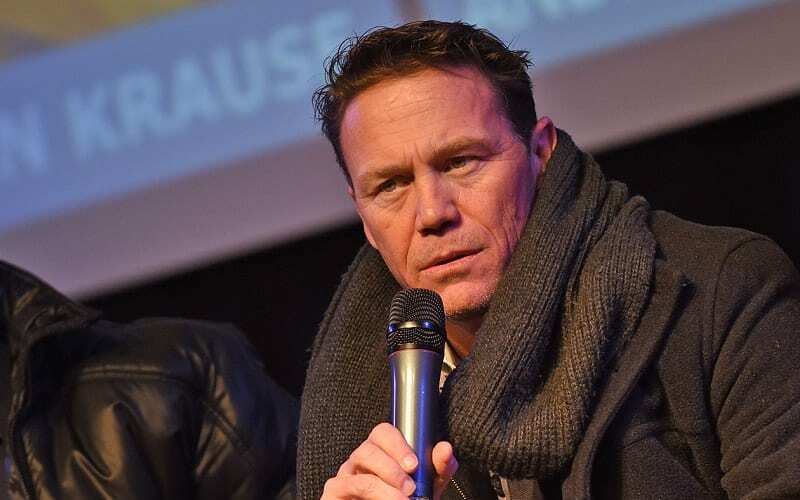 Ramsey seems to have a knack for the genre, as he’s been portraying Peter August/Henrik Faison in “General Hospital” since 2017, yet another prominent role for the actor. He’s never really struggled for work, with recurring and regular roles on shows like police procedural drama “CSI: Miami” and soap opera “Venice: The Series,” ensuring that he’s always on our TV screens. Although never actually alive when the show was on, Patty made numerous appearances as a spirit. The mother of the Halliwell sisters, she offered them help and advice whenever it was most needed, including after the death of Prue. When she’d been alive, she’d been married to the sister’s human father, Victor, but embarked on an affair with her whitelighter, Sam. This led to the breakdown of her marriage, something that could not have been fixed after Patty succumbed to the attack of a water demon. Leo started out as a handyman who Piper and Phoebe had a crush on, but they soon discovered there was more to him than met the eye. Actually a World War II medic who’d lost his life in the line of duty, he was resurrected as a whitelighter to help watch over new witches. He became the Halliwell’s charge after they developed their abilities but quickly embarked on an illicit affair with Piper. Their relationship faced a lot of turmoil over the years, but that only made it stronger. 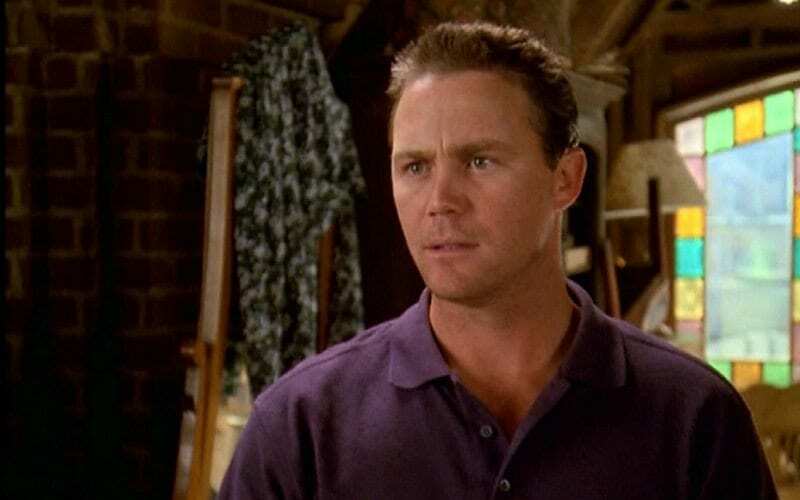 Brian Krause had only had a few television appearances before landing the part of Leo Wyatt. To date, the show is still his most prominent TV role, although he’s appeared in a fair few movies over the years. Between 2008-10, he added a lot of credits to his résumé, including crime-thriller “The Coverup” and the horror film “Loch Ness Terror.” The following year, his likeness was used in the neo-noir detective video game “L.A. Noire” for which he portrayed a minor character. Initially the middle Halliwell sister, Piper had mixed feelings about becoming a witch. She enjoyed the ability to freeze time and later blow things up, but the stress of fighting demons all the time got to her more than the others. As the only sister to be a mom during the series, she had a lot more responsibilities to cope with, as well as the threat of demons continually going after her children. Her only real love interest in the show was Leo, although their relationship faced many tests. 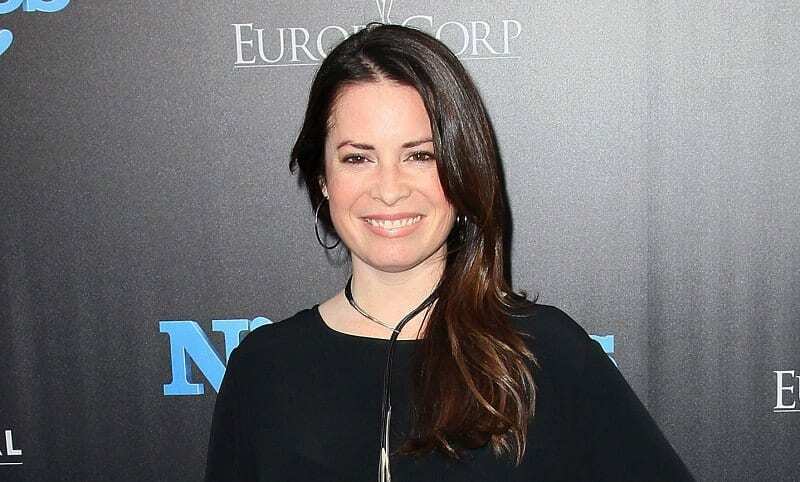 After starring in “Charmed” for eight years, it was going to be hard for Holly Marie Combs to find a role that would be quite as popular as Piper Halliwell. However, she gained a lot of new fans when she appeared as Ella Montgomery, the mother of protagonist Aria, in teen drama “Pretty Little Liars.” While starring in the series, Combs also featured in an episode of reality competition “Hell’s Kitchen,” and had her own road trip reality show with former “Charmed” co-star Shannen Doherty in 2015. The youngest of the original trio and the most excited to become a witch, Phoebe felt like she drew the short straw during the earlier seasons. With the power of premonition, she couldn’t actively fight against demons using her magic, but she realized just how many lives she could save by seeing the future. Phoebe’s love life was a recurring story element in the show, with her marriage to Cole being the most prominent of her relationships. She used this experience with love to help her become an advice columnist. Alyssa Milano hasn’t done badly for herself since “Charmed” ended. She had a recurring role on the sitcom “My Name Is Earl,” and portrayed one of the main characters in mystery drama “Mistresses.” She’s also dipped her toe in the judging pool with appearances behind the panel of reality competitions “Project Runway: All Stars” and “RuPaul’s Drag Race.” She most recently appeared in the Netflix dramedy “Insatiable.” Although the show garnered some controversy for its supposed fat shaming, Milano denied that the series shows a negative portrayal of weight.